Our Child Tracking Service is ideal for children of all ages and abilities who enjoy their independence, providing Carers and Child with the reassurance that they are both prepared for the unexpected. The whereabouts of the tracker-wearer can be viewed virtually anywhere. The Child Tracking Service enables children to go on excursions with their friends, or to walk to school alone etc.., in the knowledge that assistance is close-to-hand. If a child feels they are in danger they can press the SOS button. Once the alarm is activated, our monitoring station is alerted. Two way audio can be used to asses the situation and help locate your child. The GPS Tracking Devices are compact, and can easily be worn e.g. on child’s belt or placed into their pocket or bag. They not only provide peace of mind for Carers, but also reassurance for the child safety – if they get into difficulty they can contact their Carers via the tracking device, there by alleviating the need for the child to carry a mobile phone. 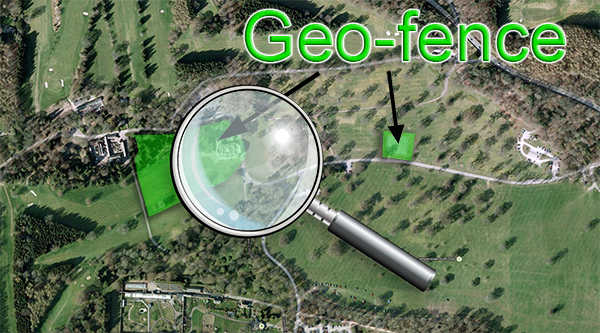 With Geo-fencing you can set the parameters for your child’s outdoor boundaries. When a device crosses the parameters of a geo-fence it indicates a geo-fence breach which will activate an alert system to notify you of the event. At this stage you can easily verify the exact location of the device on your mobile, tablet or computer at any point of time. Geo-fencing can also be used to get alerts when a device breaches INTO a geo-fence. For each device you can use multiple geo-fence locations, i.e. your garden, grandparents garden, nursery, school, university, or even an entire city. 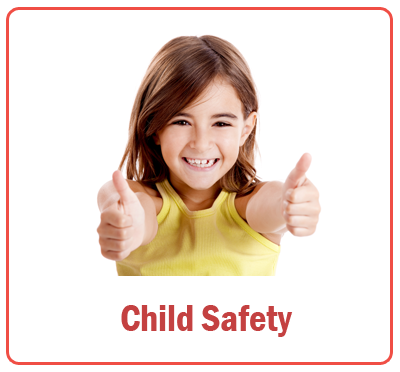 This is perfect for child safety of all ages.